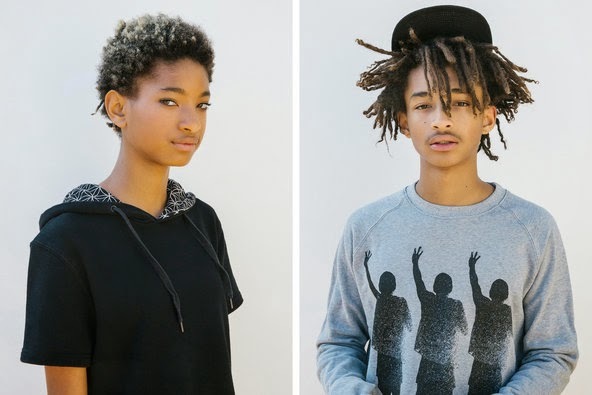 The interviewer then asks the pair what themes 'recur' in their music, to which Jaden replies 'the melancholiness of the ocean; the melancholiness of everything else' while Willow describes the feeling of being in a 'holographic reality that a higher consciousness made'. It is not surprising, that they both confess they've already had enough of going to school like normal teenagers. 'I went to school for one year. It was the best experience but the worst experience,' Willow admitted. 'The best experience because I was, like, "Oh, now I know why kids are so depressed." But it was the worst experience because I was depressed,' she added. While Jaden took aim at Driver's Ed, suggesting that the amount of car accidents that happen prove school isn't working. And despite only being fourteen years old, Willow already misses her days as a newborn. Discussing honesty, Willow goes on to suggest that she has started 'caring less and less about what your own mind thinks' in a bid to stop her feeling sad. The pair also admitted that they do not think a lot of music 'out there' is cool while Willow claimed that because he doesn't like novels, he writes his own. 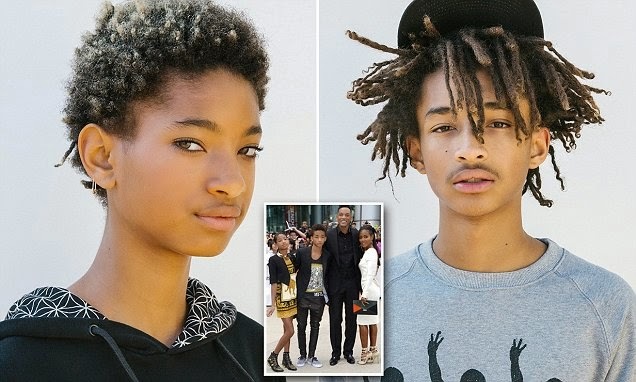 'Willow’s been writing her own novels since she was six', Jaden then says.